Краткое описание: 100% Playstation Star allows players to create a musical group from the beginning. Then you assume various businesses as a producer, manager, composer ... to create the group of your dreams. It all starts with the selection of stars by casting their next look. You will then have the task of composing the music for the album. Finally, a manager with the cap you manage the schedule: rehearsals, photo shoots, studio or concert. 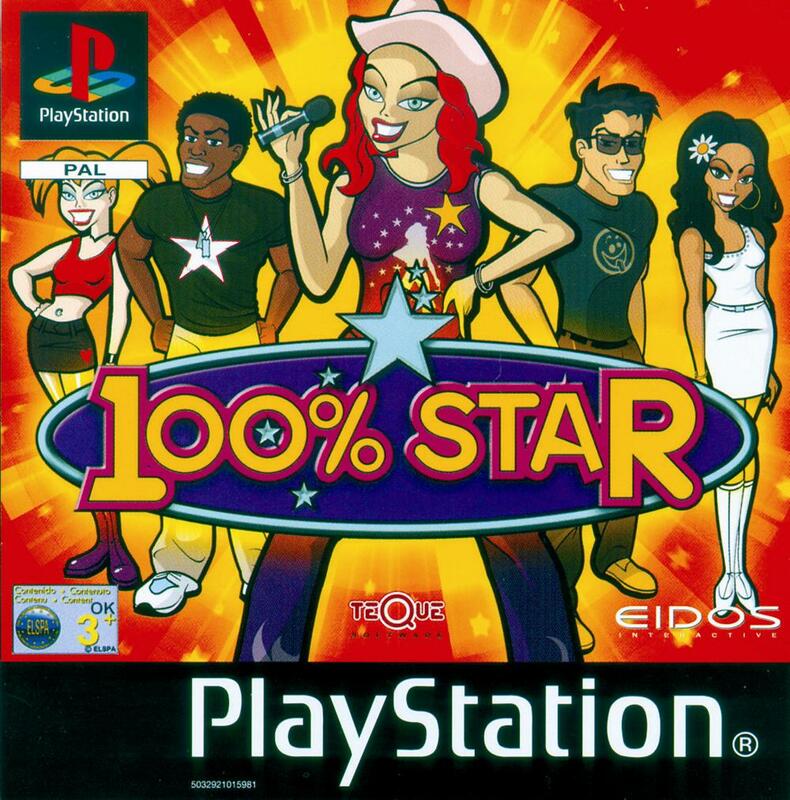 100% Playstation Star allows players to create a musical group from the beginning. Then you assume various businesses as a producer, manager, composer ... to create the group of your dreams. It all starts with the selection of stars by casting their next look. You will then have the task of composing the music for the album. Finally, a manager with the cap you manage the schedule: rehearsals, photo shoots, studio or concert.